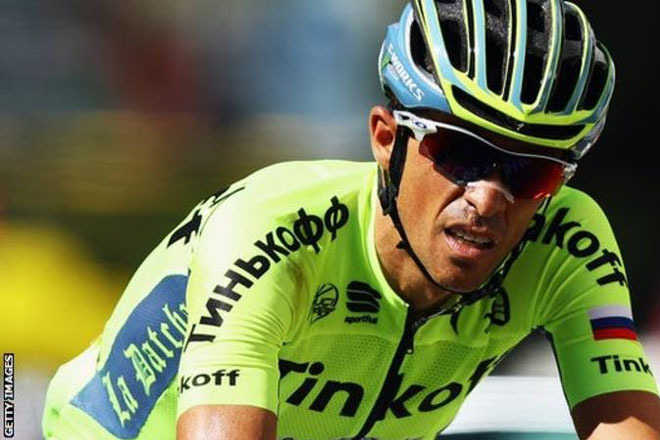 Spain’s Alberto Contador has ruled himself out of the Rio Olympics after injury forced him to withdraw from the Tour de France. Contador pulled out of the Tour during Sunday’s ninth stage and says his recovery will take four weeks. The Olympic road race begins on 6 August.